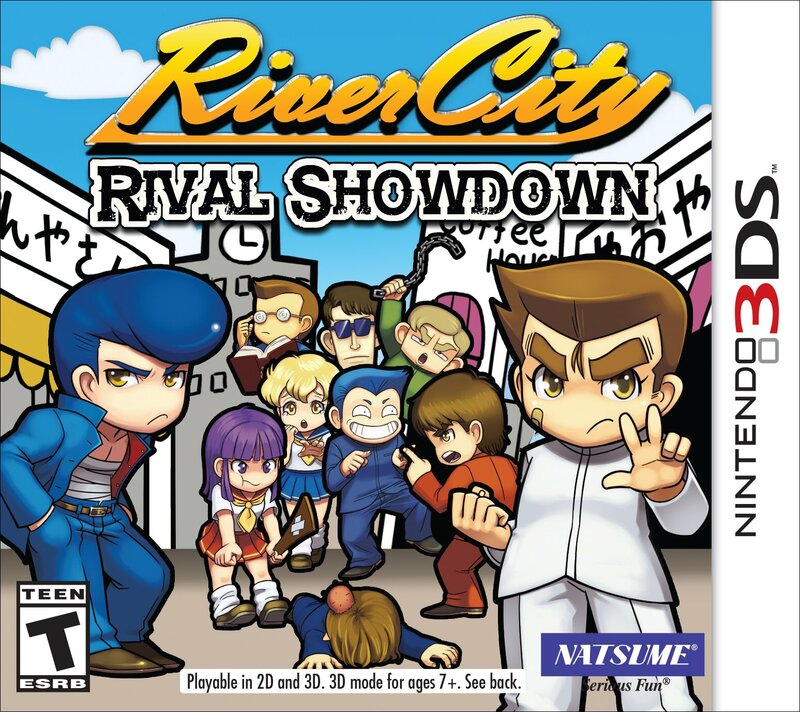 After playing through River City Rival Showdown I have to say its a must for all classic brawler fans. While not the best looking 2D I’ve ever seen, its good to see this type of gameplay again. There’s a limited Riki Keychain with the 1st run copies of River City Rival Showdown. 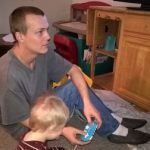 I’ve included a link to the Amazon page below. The Riki keychain will only be available for a limited time, so act quick.